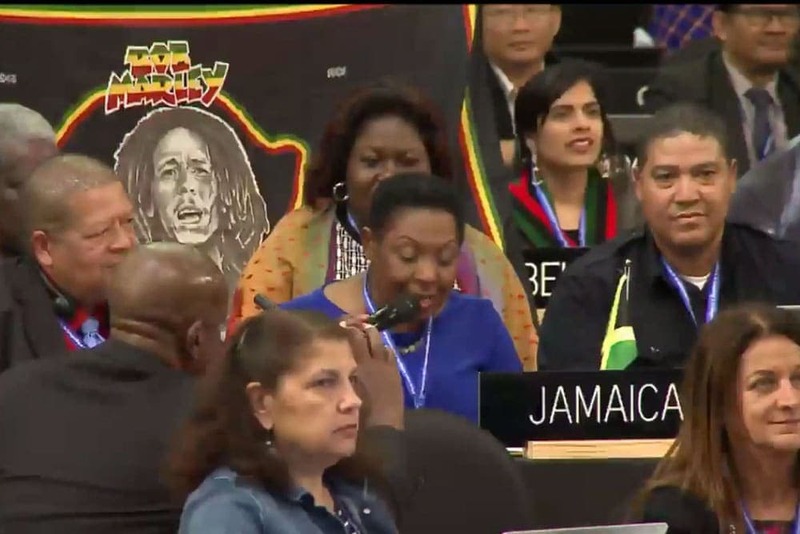 The Committee for Intangible Cultural Heritage of UNESCO, that this week is meeting in Port-Louis, the capital of Mauritius, has decided to inscribe Reggae for “its contribution to international discourse on issues of injustice, resistance, love and humanity”. In doing so the committee “underscores the dynamics of the element as being at once cerebral, socio-political, sensual and spiritual”. Commenting on this aspect of Reggae, the Jamaican representative on the Committee emphasized the fact that the music has come to influence the world thanks to “numerous festivals around the globe, most notably the Rototom”. With this recognition, Reggae joins other prestigious styles of music such as Spanish Flamenco, the Portuguese Fado, the Tango of Argentina and Uruguay, Cuban Rumba, Mexican Mariachis, Merengue from the Dominican Republic and the Chinese Opera.